It Takes a Village. Want to Join Ours? 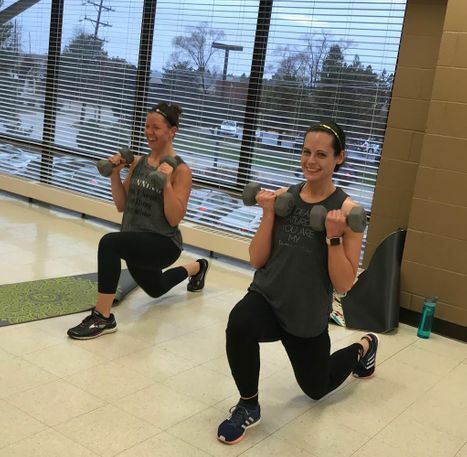 FIT4MOM isn’t your average “Mommy and Me” class. 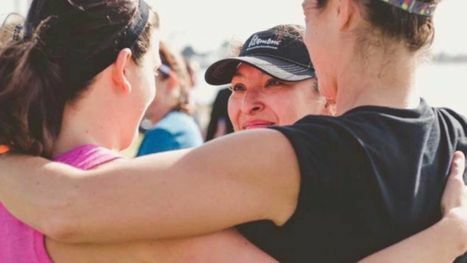 It's fitness for you, fun for your babies and kids, and a Village of women who will support you and help you find your strength in Motherhood. 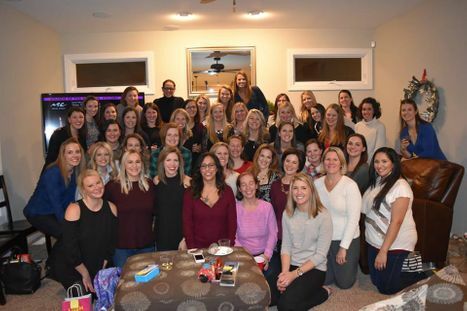 In addition to fitness classes, we have monthly Moms Nights Out, Expecting Moms Nights Out, and Family Events for you to meet other local moms and enjoy fun events. Motherhood shouldn't be done alone. Join us for fitness, fun and friendship! 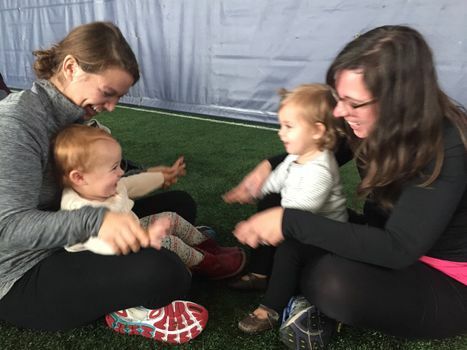 Our free playgroups are held after stroller fitness classes, but you don't need to attend class to join. It's free! Leave your diaper bag at home for a monthly night out with your new mom friends. Motherhood is hard! Having the support of Our Village can make all the difference. Meet other local moms who understand the journey of motherhood and are there to offer you support when needed. Expecting a baby? 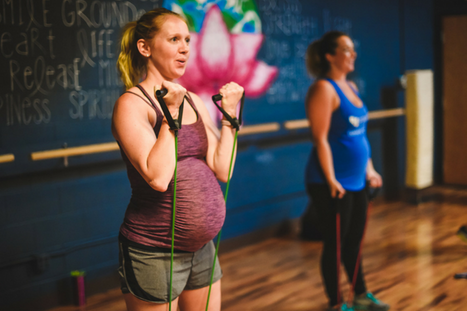 Prepare your body for childbirth and motherhood and meet other expecting mamas with FIT4BABY classes. Don't worry about childcare. 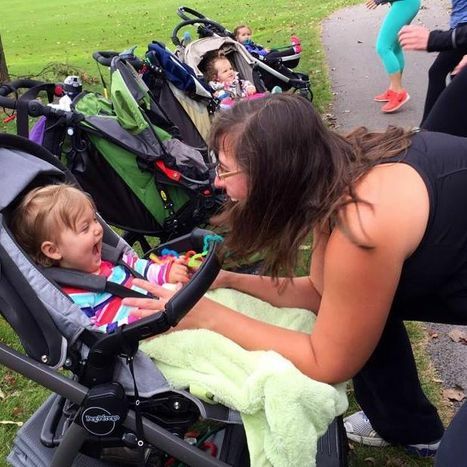 Bring your stroller and work out WITH your little ones in tow. We keep them entertained with songs, bubbles, stories and more while you get in a 60-minute workout at Stroller Strides or Stroller Barre. If you want kid-free workouts, we've got those too. High intensity interval training plus nutrition and emotional support for moms. Daytime, evening and weekend Body Back classes available!